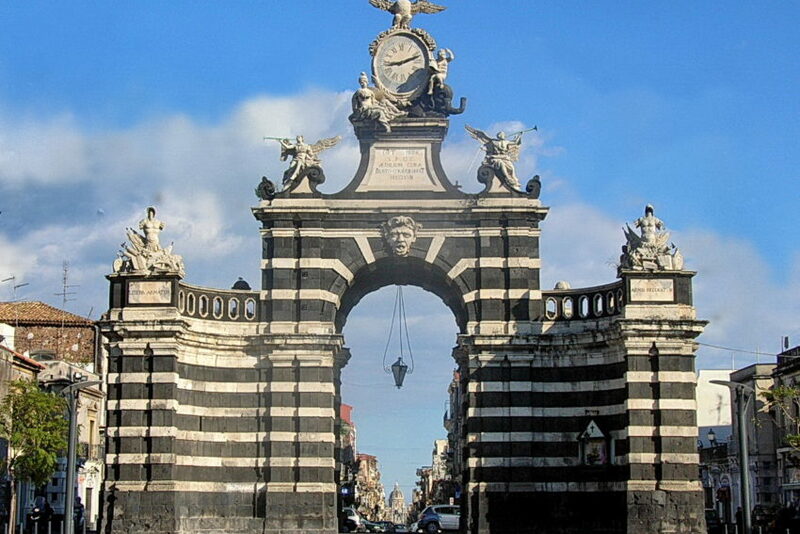 Our car rental Catania Airport is located in the outside area reserved to the car rentals. Go outside the arrival teminal, turn on the right and follow the footpath for about 100 mt, exactly in Via Fontanarossa, 20. At the Catania Airport, SICILY RENT CAR is ready to ensure its car rental services. 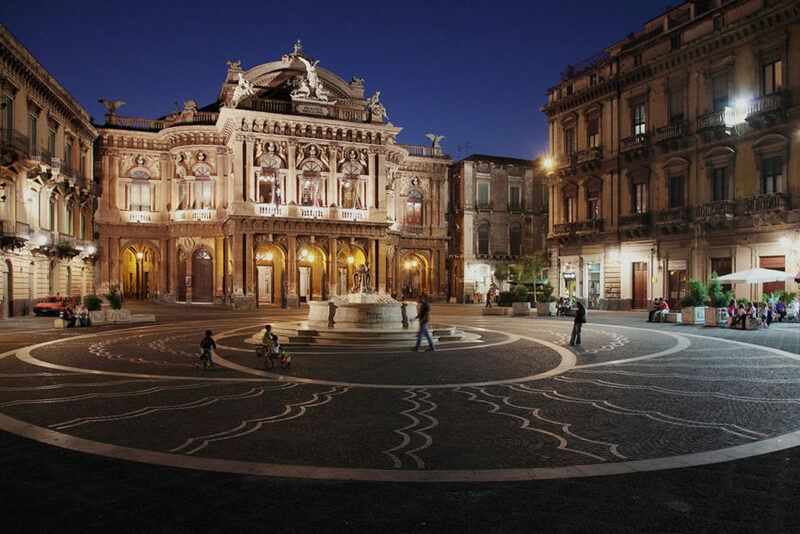 Rent a car in Catania is the best way to move freely, to discover the many destinations that offers Sicily and in particular the east coast. 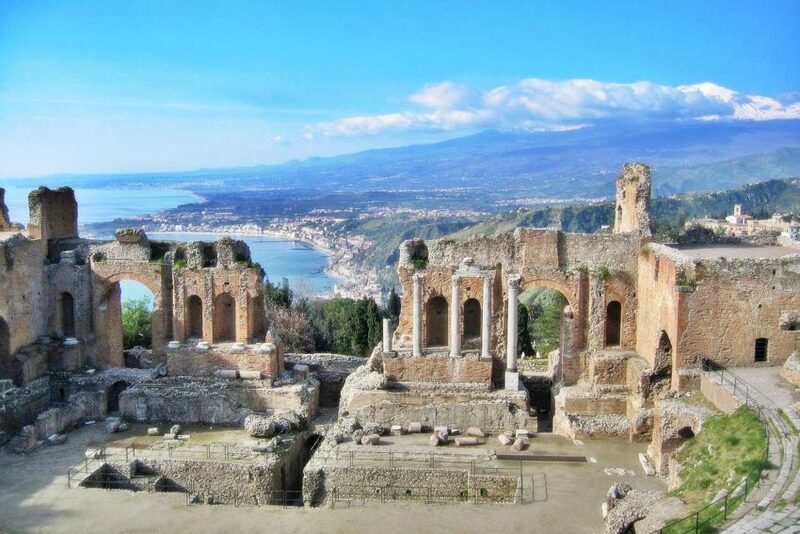 After renting your car with SICILY RENT CAR, discover the town of Etna will be the first destination on your doorstep. 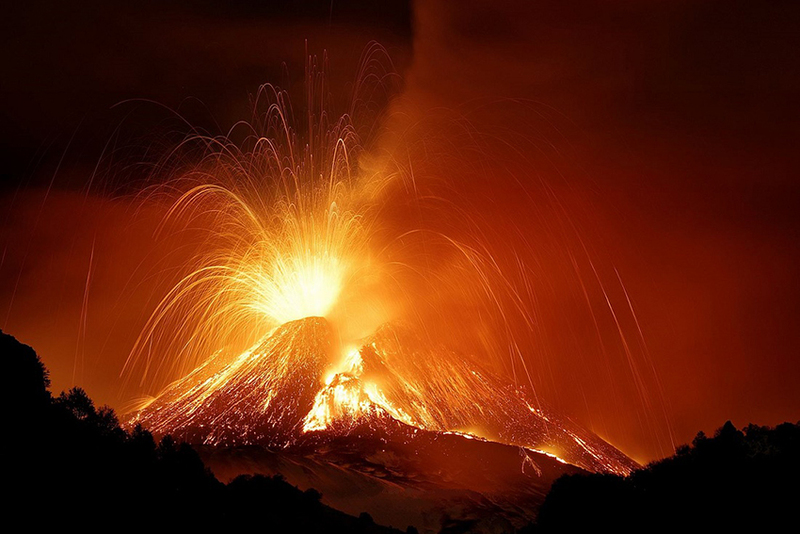 But it will be just the beginning, because you’ll be spoiled for choice: the area of Etna, the largest active volcano in Europe, the coast of Catania and Messina with pearls Taormina and Letojanni. 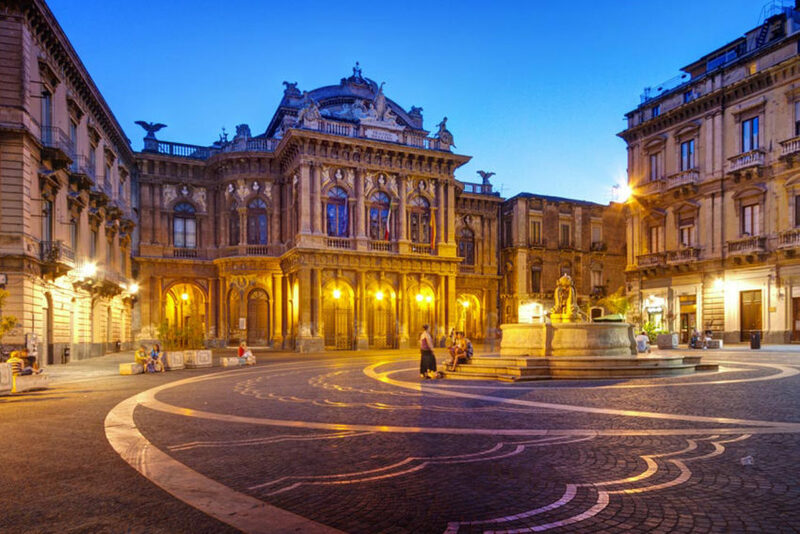 Alternatively you can move to the south, to the beautiful provinces of Siracusa and Ragusa, where in addition to the capital you can not miss Noto, Marzamemi, Portopalo of Capo Passero, and yet Scicli and Modica. 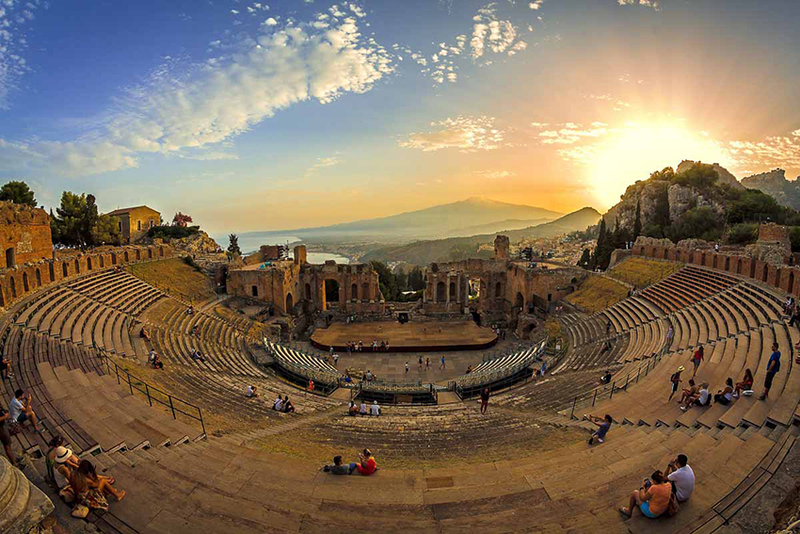 Go wherever you want, on board a fantastic SICILY RENT CAR vehicle! The inauguration of the new Catania – Fontanarossa Airport facilities, built alongside the former plant and named after Vincenzo Bellini, is dated back to May 5th (2007) to coincide with the closing of the old station. The steady increase in traffic from/to the Catania Airport means that today we can consider it as the main airport in Sicily and the first in the South of Italy, besides one of the largest among those italians. In fact today the “Vincenzo Bellini” Airport , located in the Catania – Fontanarossa area, is the sixth italian airport for passenger traffic, the first in the South of Italy and the second for domestic traffic. Currently, Catania – Fontanarossa Airport supports a significant national and international traffic with both european and non-european links, although it may be subjected to operational and temporary restrictions due to volcanic ashes coming from the Etna volcano, so flights’ diversions to other sicilian airports are possible sometimes. SICILY RENT CAR right choice for your car rental Catania Airport.